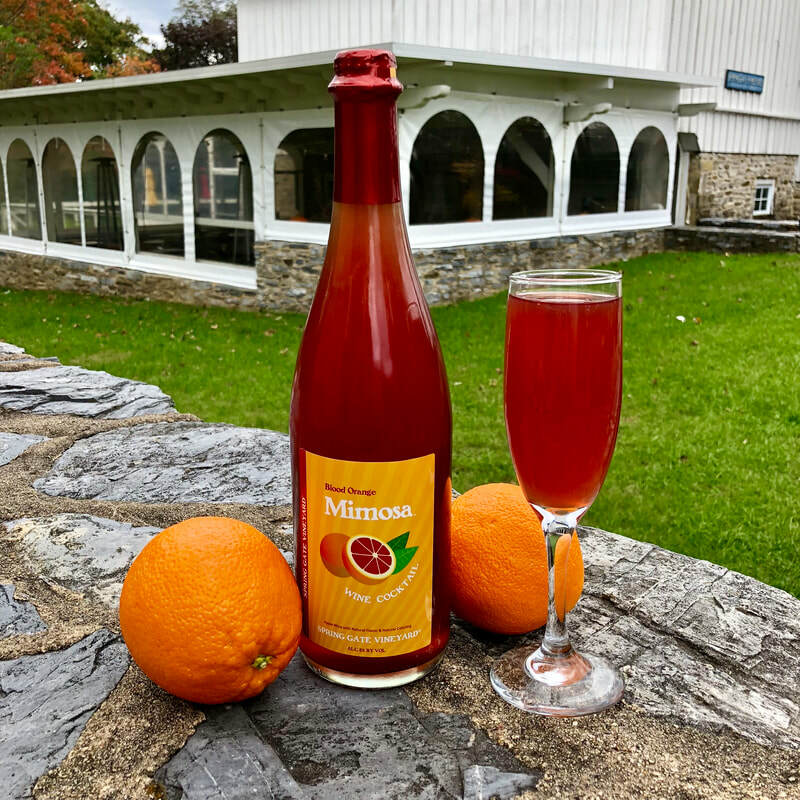 ​A twist on a classic drink that allows the sunshine to dance in the orchard; this wine is created from a blend of two popular fruits: blood oranges and apples - sweet and medium bodied. The apple wine comes from local family owned farms. Celebrate the perfect match: our Blood Orange Mimosa and A Chocolate Beet Cake With Tangy Blood Orange Frosting from Brooklyn Supper! Enjoy a tasty snack with My Honey Place's Salted Chocolate Dipped Blood Oranges! ​Blood Orange Scones from Jen's Favorite Cookies are sure to please at your next brunch gathering! 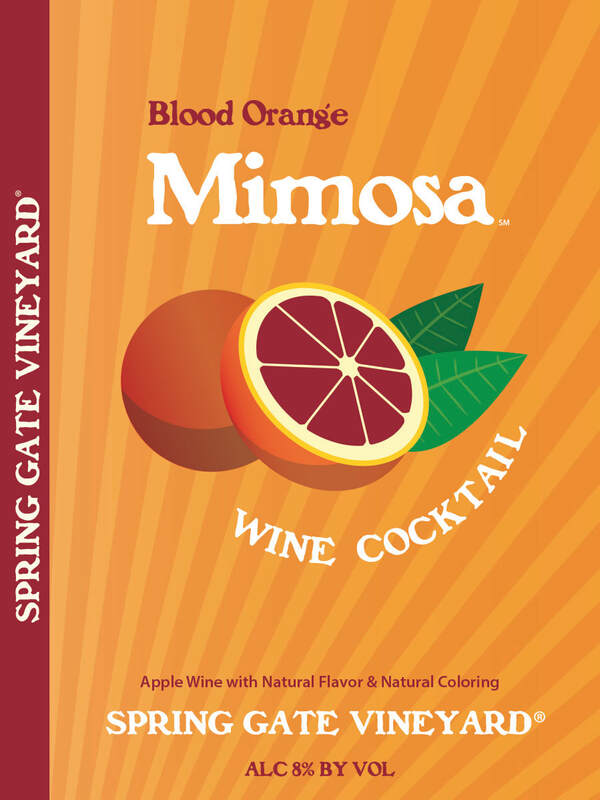 This conveniently capped 750ml package blessed with a slight effervescence makes your next breakfast mimosa a quick tasty pour away - direct from your refrigerator to your glass. No mixing, no waste. Many people like to add an additional kick into this convenient packaging by adding vodka.